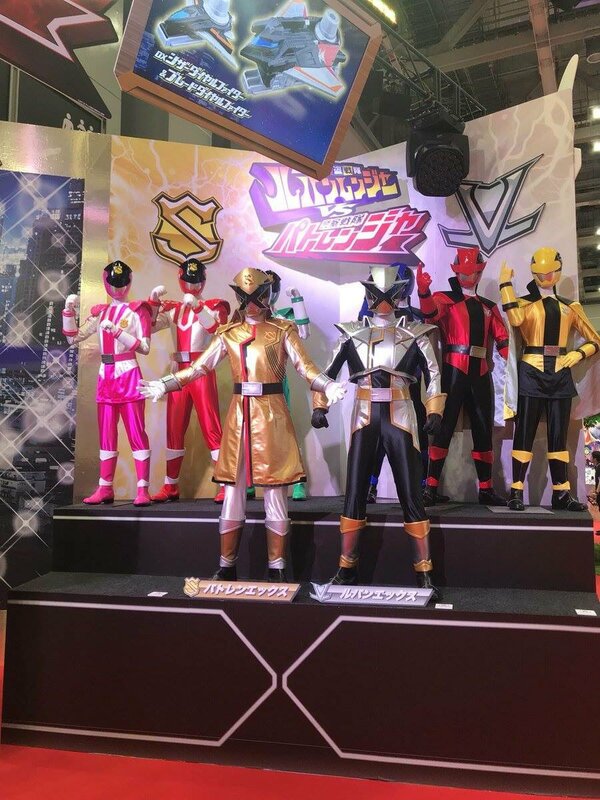 Tokunation › Super Sentai › Tokyo Toy Show 2018: First Look at DX X-Emperor! 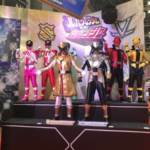 It's Tokyo Toy Show, which means we'll be seeing a lot of potentially new stuff in the next couple of days. 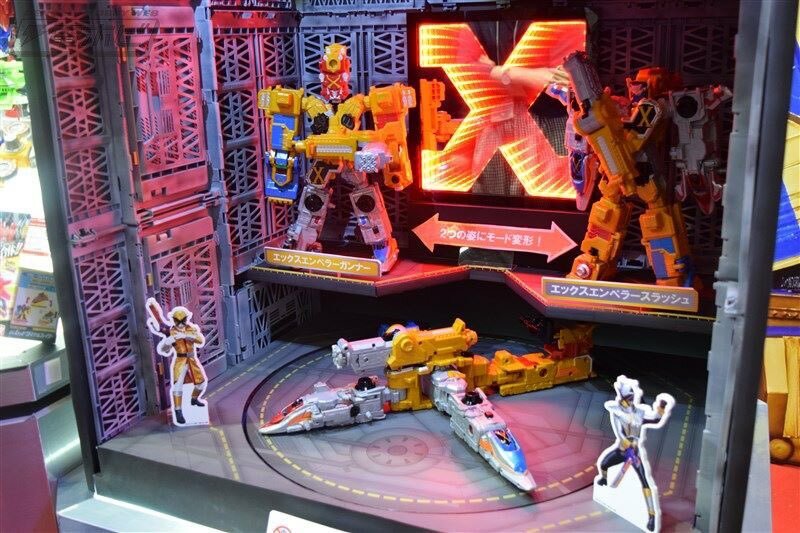 Kicking things off, we have our first look at the DX X-Emperor in both of his forms. 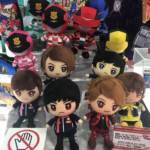 In addition to characters of LupinRanger VS PatRanger in plushie form releasing in July for 1500 yen. Looks nice, finally glad to see it. My only qualm is the gun handle that's just unceremoniously tacked on. Really wish it could at least store on the back. X-Emperor's design does struggle a bit with the transformation gimmick. 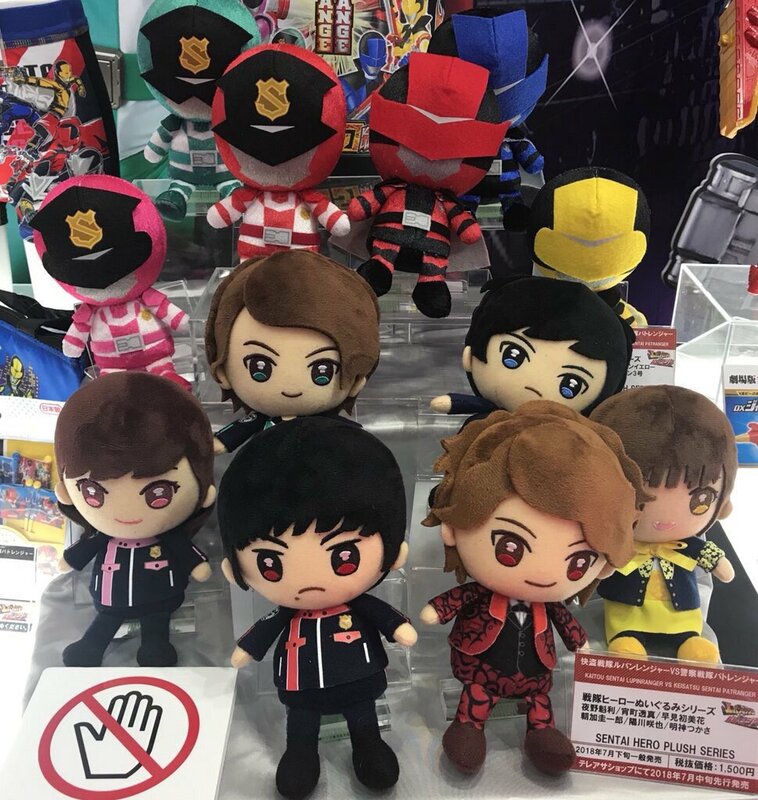 The plushies are, as usual, adorable. 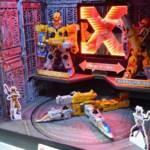 I wonder If DX X-Emperor is going to fit into one of the 4 shelves in a Detolf Glass Cabinet for a glass display.